We S. V. Enterprises was established in year 1992 are one of the renewed name in Supplying and Exporting Chemical & pharmaceutical Excipient. Being a leading organization, reckoned in the industry for marketing of value added services, we are also providing our clients a wide variety of chemicals and complex compounds. 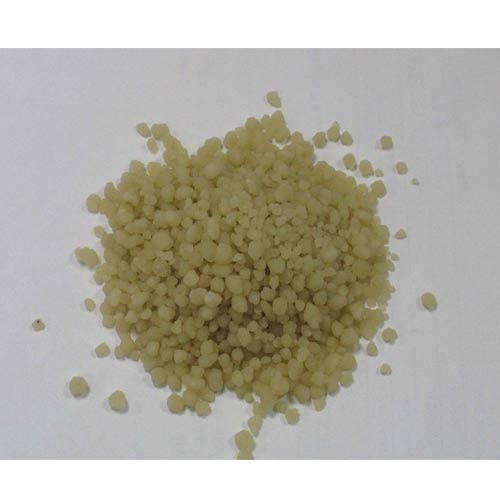 These products are sourced from reliable vendors in the market keeping in mind that these products are applicable in different processes and are prepared from complex organic and inorganic synthesis. Our infrastructural facility is capable of providing chemicals that have sophisticated molecular composition. We are famed as an out sourcing company and many global and domestic giants rely on us for the procurement of Chemicals and Pharmaceuticals. Our offered products are used as Pharmaceutical Ingredients, Intermediates, Formulations, Water Treatment Chemicals, Electroplating Chemicals. The products that we are offering are used as raw material as well as finished products for many industries, and are appreciated for the quality and reasonable cost. All our products are widely demanded in the national and international market.